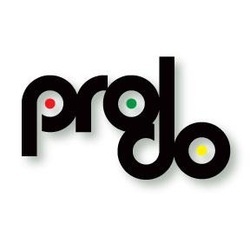 Prodo is a Funk-Rock Jamband founded in 2007 in Stevens Point, Wisconsin. Prodo has spent the past 5 years developing and honing a unique sound built on Dane Pastor’s devilish double bass drumming, Jeremy Erickson’s steady organic farmer-boy bass lines, and Henry Robinson’s infectious kung-fu guitar riffs. Prodo is a scorching hot live performance experience, taking you to the moon and back on a powerful journey via the triple-helix highway! These funky prog-rock jammers vacillate between reserved articulate grooves to wild swirling jams, quiet lullaby sweetness to screaming chaos, and then return home to a cooool steady funk strut. Tight arrangements and concise improvisations draw from Funk, Reggae, Punk, African, Blues, Jazz, and Rock & Roll.